Ways to Reduce the Cost of Translation Services - Niki's Int'l Ltd. The influx of linguistic and cultural diversity that continues to grow within the United States is rapidly increasing the demand for translation services. Professionals from every industry understand the value and worthwhile investment of translation services, however buyers of translation want to know how to implement cost saving strategies without compromising the quality of the service. There are many parameters of your translation project that can affect the cost. Getting the best service at a price that’s within your allotted budget can be achieved, the following are a few guidelines that can help you decrease your translation expenditures. Planning ahead when it comes to translation projects can save you a substantial amount of money in the long run. 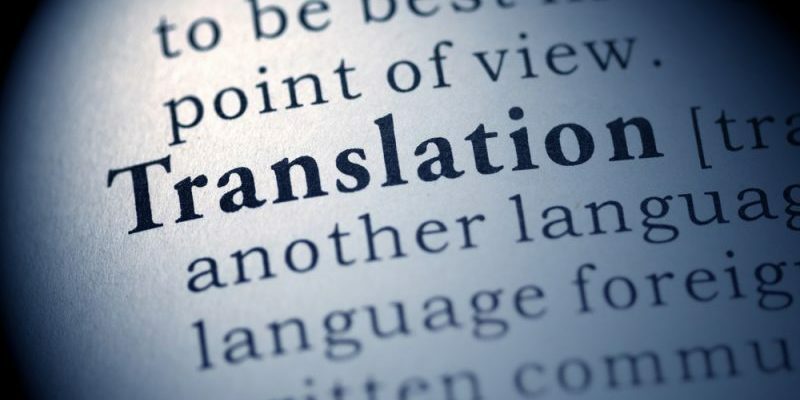 Having your translation content well organized and completely prepared to undergo the process of translation in the beginning reduces stress and expenses associated with a quick turnaround time. If you end up needing to rush the translation, oftentimes you’re faced with paying rush charges. It’s best once you’re aware of your deadline that you submit the content as soon as possible as time is a factor in reducing the cost of money spent on translation services. Translation is charged by the word so when you’re wanting to save money on translation it’s a good idea to edit and reduce the amount of words used. If there’s a simper way to express a thought using less words you should consider re-wording your content. Start with great source content that is straight to the point and covers the information most important to getting the message across. Analyzing your content and adopting a minimalist writing approach will allow you to optimize your translation cost. Starting with good source text is fundamental for a successful translation project. Reducing the use of unnecessary jargon, idioms, abbreviations and references can help in minimizing the word count as well as the complexity of the transition. When you’re writing your content it’s important to keep in mind that this text will be translated into multiple languages and read by people from different cultures. Make sure your sentences are well written void of unnecessary additives that can make understanding the content difficult to a diverse audience. Keeping your content clear and concise and removing anything redundant can greatly aid in the reduction of translation costs. When it comes to translation services you really do get what you pay for. If there is a LSC offering prices that are too good to be true then the likelihood of you receiving an accurate and complete translation is slim to none. Cheap translation and free machine translation services are widely known for inaccuracies. If there is important information you need translated, its best to leave the task in capable hands. Hire a professional LSC who will pair your translation project with a translator who is best fit for your specific project and language needs. Niki’s Int’l Ltd. is a LSC with over 20 years experience providing professional translation services. They have access to highly qualified, trained and experienced translators available in over 350 languages and dialects. You don’t have to sacrifice the quality of your translation project in order to save money, hiring the right LSC and optimizing your content per the suggestions above can ensure a reduction in cost and a successful translation.